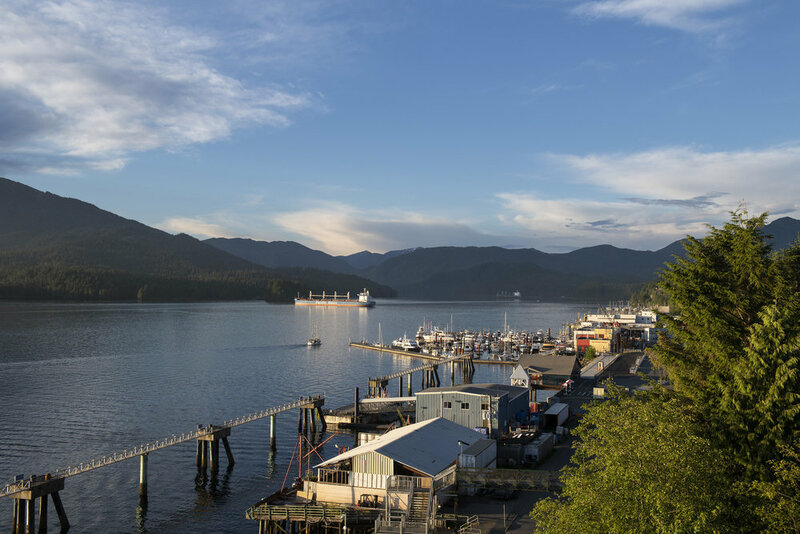 Since the opening of the Fairview Container terminal in 2007, Prince Rupert’s economy has recovered from the closure of the pulp mill in the early 1990s and observed tremendous growth and diversification. But this rapid growth has required a larger workforce, and as a result, Prince Rupert is now facing a critical labour shortage with the potential to inhibit the continued growth of local industries, resulting in a deteriorated downtown and the closure of popular stores and restaurants, and serious hiring and recruitment challenges for local employers. The issue of workforce recruitment and retention affects all of Prince Rupert’s industries. Crucial positions in healthcare, education, services, skilled trades, mechanic, and retail require well-trained applicants to take over, and when communities lose these types of key services, quality of life tends to decrease. As a result, it becomes more difficult to attract skilled workers to fill open positions in industrial & port-related industries. The issue of workforce recruitment & retention in Prince Rupert has been a frequent topic of conversation in recent years, with future projects looming and businesses across all sectors continuing to feel the strain. A provincial labour shortage of 61,500 workers is expected by 2020. Provincially, the demand for skilled workers is rising quickly: In the low-skilled market, the number of jobs fell 2% over the last 15 years while jobs held by high-skilled workers rose sharply to 32%. Even with no new major projects, Northwest employers will need to fill 1,500 positions annually between 2017-2027 (over 90% of which will result from retirement). With major projects approved, there could be up to 10,000 additional direct, construction-related jobs between 2018-2021 (considering a port expansion, LNG facility, & pipeline project). In Prince Rupert, 60% of businesses identified availability of staff as their biggest challenge (up from 56% in 2017), while 71% of businesses anticipate they will continue to grow over the next 1-2 years (up from 69% in 2017). The real labour force problem is not for the marine terminals but for the lower paying retail, hospitality, and light industry workforce, who are continuously losing employees to the local port industries. Prince Rupert has the potential to attract the necessary workforce to accommodate major industry, small business, and all of the necessary services needed for a thriving community with an active downtown, plenty of work opportunities, and great amenities for families and young professionals. From a recruitment perspective, Prince Rupert’s advantages include affordability, career opportunities, a welcoming community feel, lifestyle advantages with short commutes, access to pristine wilderness, outdoor adventure opportunities, and many others.